Vancouver indie pop trio the Courtneys had a massive breakthrough with their self-titled debut in 2013. Now, the group have found a new label for their sophomore effort. Rather than stick with a Hockey Dad, the trio are now eyeing a Flying Nun. Yes, you read that right — the Courtneys have signed with legendary Kiwi pop label Flying Nun Records, home of the Bats, the Clean and the Chills, among others. 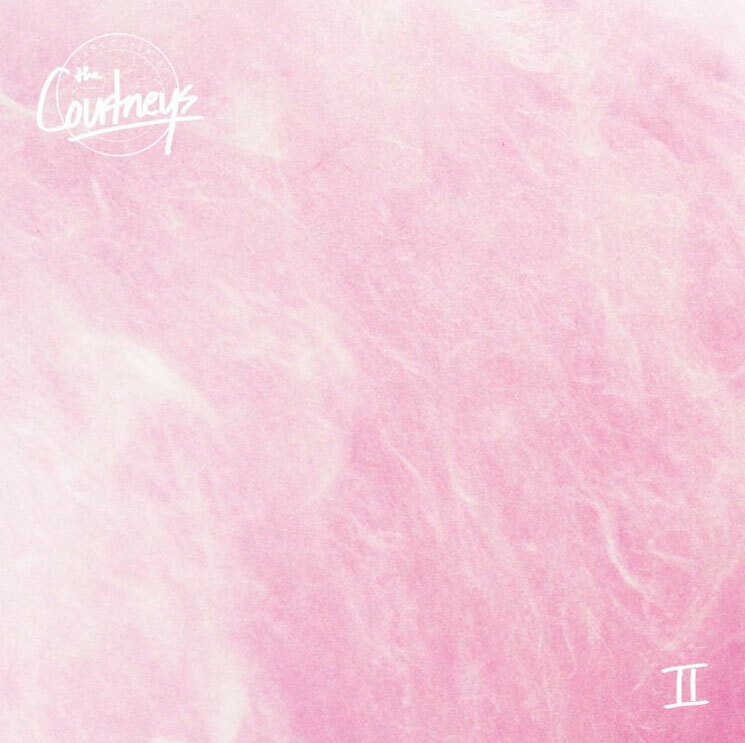 The band's next album is simply called The Courtneys II and is set to arrive on February 17 through Flying Nun. Before it arrives in full, you can stream lead single "Silver Velvet" below, where you will also find a new album trailer.